Your home is just to hot during the summer or just too cold in the winter. Maybe you have decided to change the insulation in your home to make it more effective & efficient during the Winter and Summer. There are many factors to consider when moving forward with a project like this. 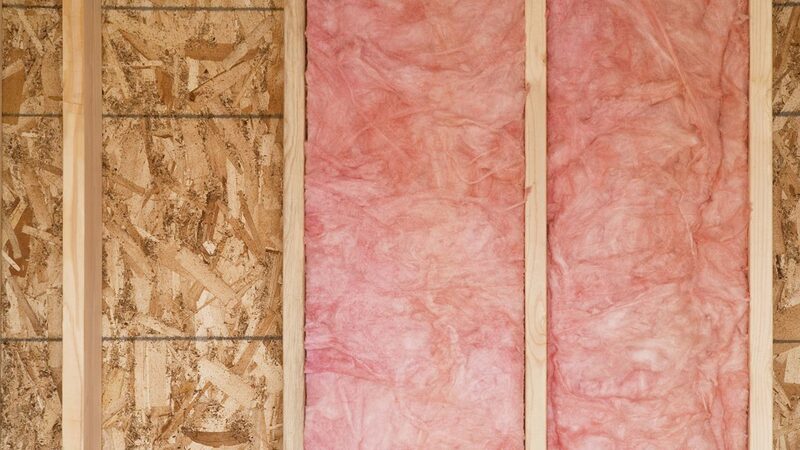 While the majority of insulation in buildings is for thermal purposes, the term also applies to acoustic insulation, fire insulation, and impact insulation. Thermal insulation is the reduction of heat transfer between objects in thermal contact or in range of radiative influence. With this in mind Habitat Building Group can discuss your concerns and objectives and help you decide what type of insulation is appropriate for your home. Need a contractor for Insulation ? We can help.